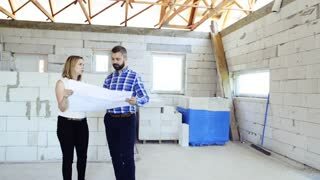 Search Results for "civil engineer"
Young couple at the construction site. 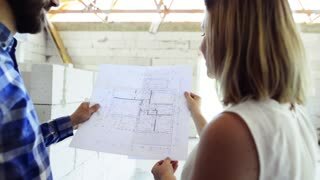 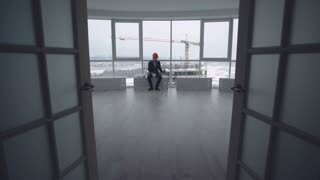 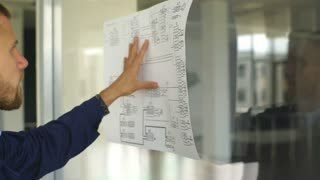 Unrecognizable architect, civil engineer and home owner with tablet, looking at plans and blueprints, discussing issues at the construction site. 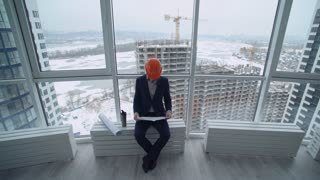 Architect or civil engineer at the construction site. 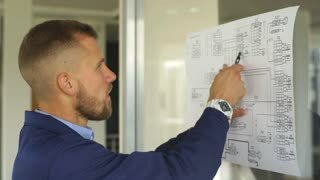 Senior architect or civil engineer at the construction site. 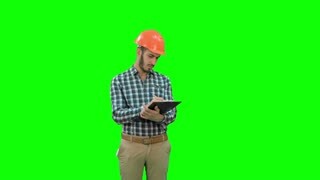 Young woman with tablet at the construction site. 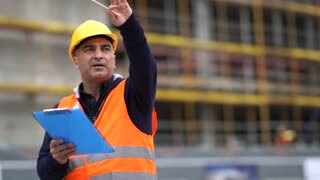 Architects and civil engineer at the construction site. 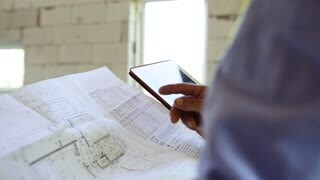 Architect or civil engineer and home owner with tablet discussing issues at the construction site.